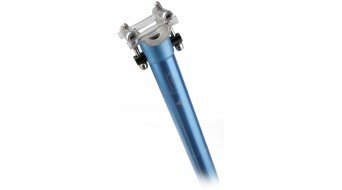 The seat post on the mountain bike allows you to adjust height and angle of the saddle so you can find the best seating position for you. 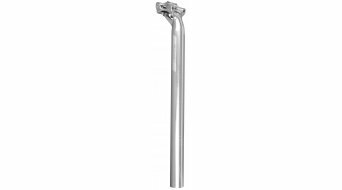 Depending on the leg measurements and seating angle, you'll need either a straight post or one with a cranked head for an offset at the back. 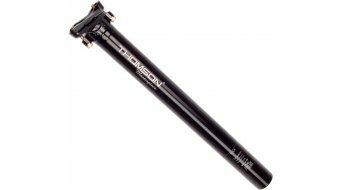 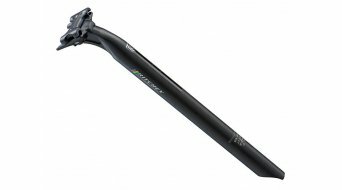 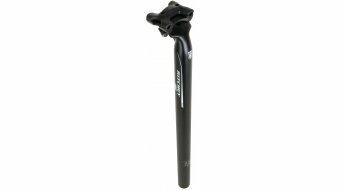 Please get seatposts with offset (also called setback), but don't use them to lengthen a short frame or vice versa, to shorten a frame that's too long via a seat post without offset. 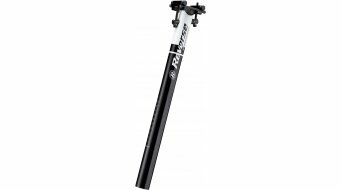 Your legs give a clear indication for which variant provides efficient pedaling that relieves the strain on the knees. 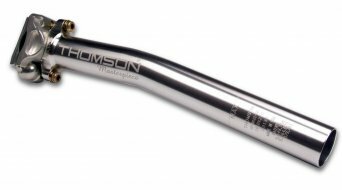 Usually, the clamping head is designed for 7 millimeter round saddle rails, which is what most MTB saddles have. 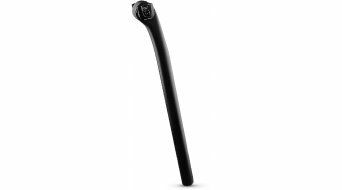 Many design types allow for oval carbon frames, but a post with a lateral clamping often requires conversion kits for bigger seat stays. 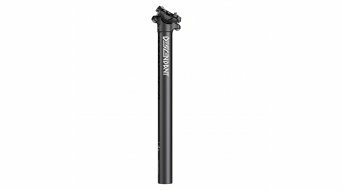 In addition, there are diverse standard posts for direct assembly, like Pivotal and Tripod in the BMX and dirt section, Monolink, I-Beam or Ritchey Link for the MTB, which are normally not compatible with a regular saddle - so be careful! 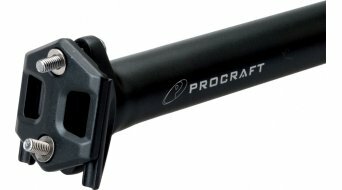 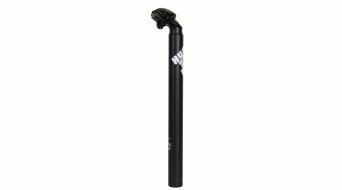 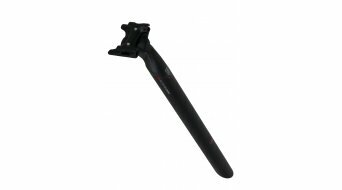 A variety of materials and different saddle rail clamp designs for the MTB seat post offer a great potential to reduce its weight. Affordable aluminium seat posts can certainly weigh twice as much as expensive high-end carbon seat posts, but a lightweight design is reflected in the price. 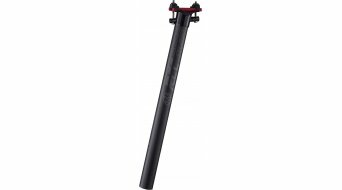 Cyclists also like to use the seat post as a colorful accent on their bikes. 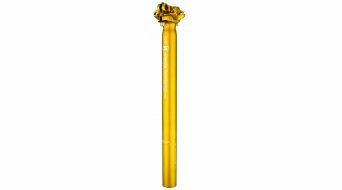 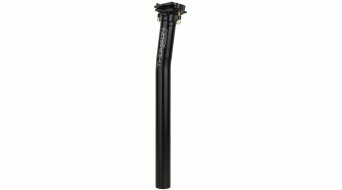 Color anodized posts are usually more scratch-resistant than varnished posts when they are lowered. 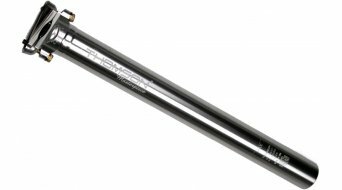 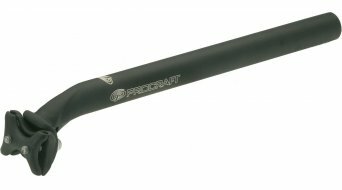 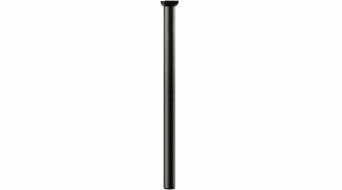 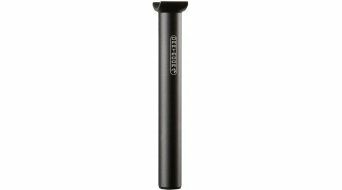 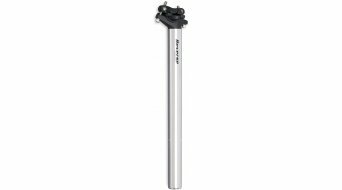 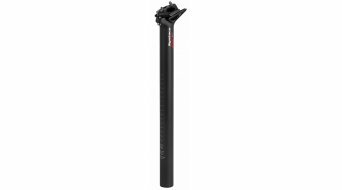 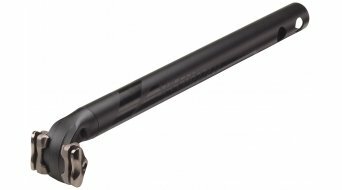 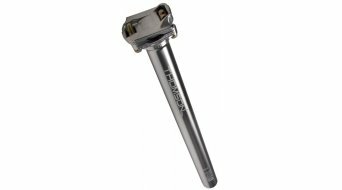 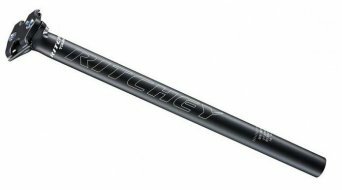 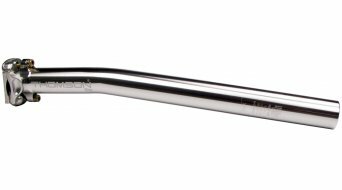 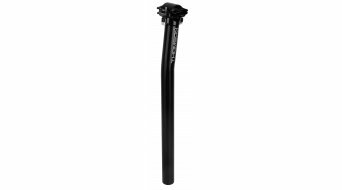 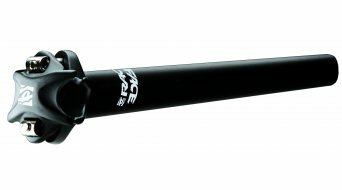 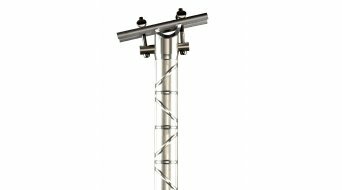 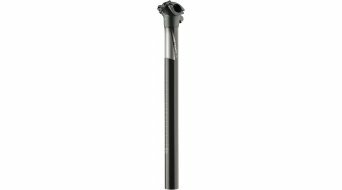 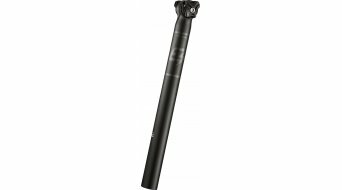 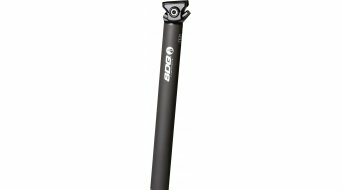 We offer seat posts for the MTB in all imaginable lengths and diameters, for instance 27.2 mm, 30 mm, 30.9 mm or 31.6 mm for current and old bike frames with e.g. 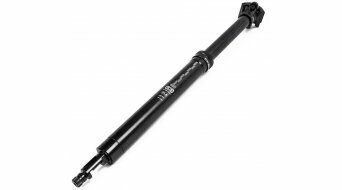 25.4 or 25.8 mm in diameter.